Disco Unchained was given the opportunity to have a rather brief chat with a rather interesting artist. 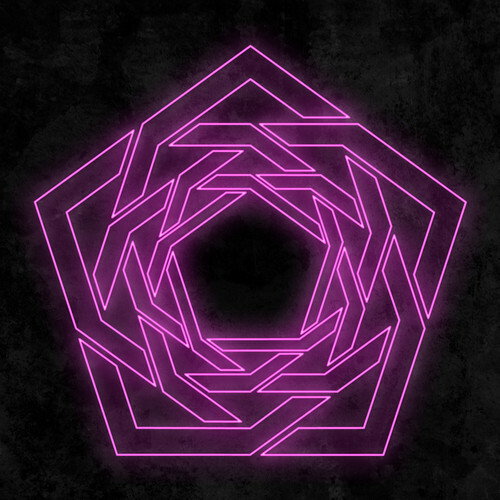 Carpenter Brut has perhaps one of the most unique sounds we have heard in quite a while. Imagine Justice on LSD. Yeah, that type of band. How did Carpenter Brut Start? What inspirations do you have regarding your music? All time favorite flavor of ice cream? What is one thing you would change about the music industry if you could? Do you have other interests aside music? Advice for newer synth artists? Don't try to copy Kavinsky.